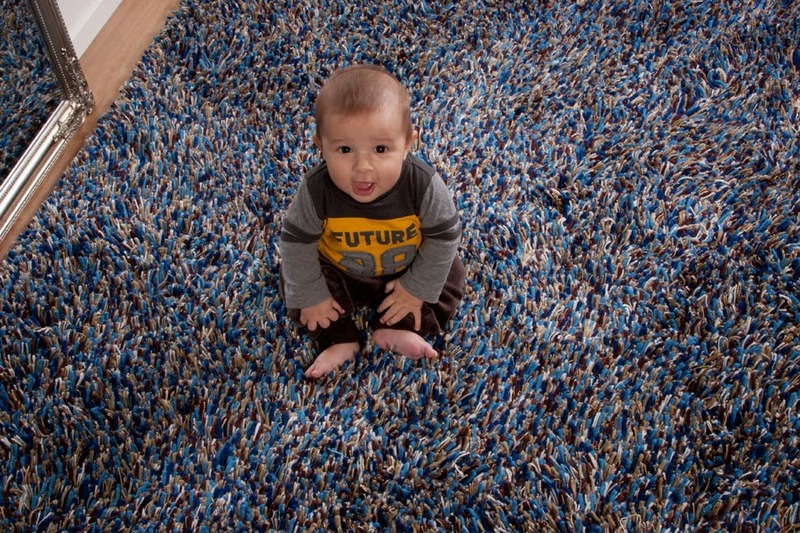 Now you have to admit this is indeed the cutest rug you have ever seen ;)! Its thick pile and tentacle like weave, make it the perfect match for your kids room or playing area as its both comfy and warm. For more sizes please see https://www.therealrugcompany.co.uk/flokati_shop/buy_tentakel_rugs/tentakel_rug_peacock.htm or have them made to order in any size. This entry was posted in comfortable, custom made rugs, tentakel rugs, thick pile. Bookmark the permalink. Paul is Dad of 2 boys, a husband, and Paul is working every day to bring the world's best, thickest, highest quality, most stylish rugs to our customers, and to do so in a sustainable way. 25% OFF all MyPashmina items!